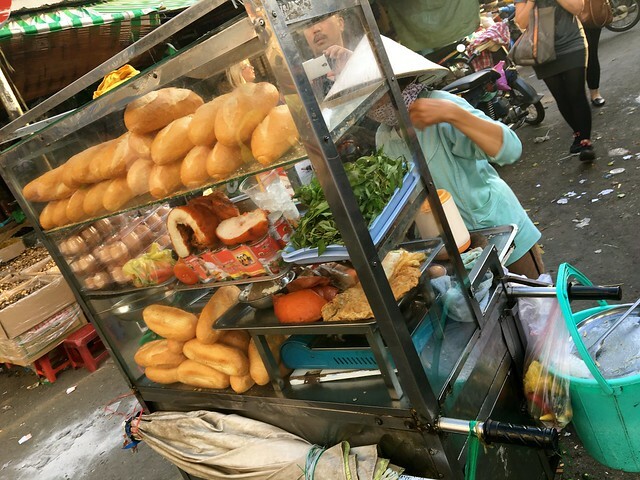 If you’re lucky enough to find yourself in Saigon, Vietnam, one thing worth checking out for sure has to be the food. From bahn mi to pho, Vietnamese food has rightly become admired all over the world for its fresh and diverse flavours, often drawing on a combination of lemongrass, Thai basil leaves, ginger, mint, bird’s eye chili, lime, and last but not least Saigon cinnamon. You will have your day set out for you if you make it your mission to try all of the flavours Vietnamese food has to offer. But don’t fear too much for your waistline! The balance of meats to fresh herbs and vegetables means that Vietnamese food is pretty good for you, as far as delicious and indulgent food goes! The influence of French culture on the style of Vietnamese cuisine can be felt all over Saigon, and a tradition for incredible coffee was born by the overlapping of these cultures as well! Vietnamese coffee is very strong, and also very delicious. Introduced by French colonists, the word “coffee” was transformed into “ca phe” in Vietnamese, and a cultural love affair was born! Finely ground coffee beans are served in a French drip fliter in individual cups, which makes for amazing presentation! A classic way to drink Vietnamese coffee is with some sweetened condensed milk. The sweet milk forms a separate layer inside the coffee for an incredible visual effect, which you stir up to create a deliciously sweet and dark coffee! In the north they call this drink ca phe nau, and in the south they call it ca phe sua! Vietnam’s coffee and café culture is known around the world, and hardly anywhere in the country is better for exploring this gorgeous world of food and drink than Saigon. So pull up a little plastic stool next to some delicious street food, and dive right into my list of favourite Saigon food and coffee spots. Your taste buds are about to be delighted! 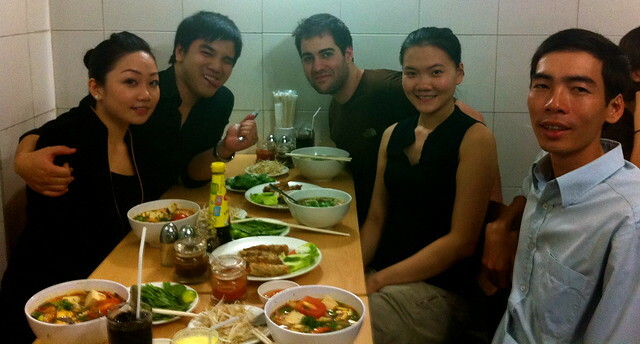 A much-loved favourite of President Bill Clinton, Pho 2000 enjoys a popular place in the hearts of visitors to Saigon. 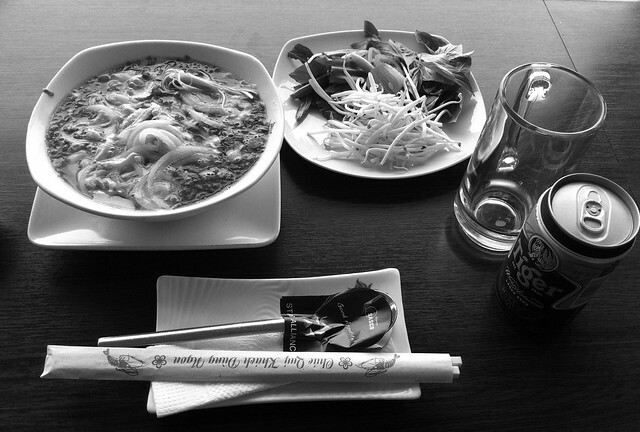 Tucked away above a little coffee shop, Pho 2000 serves up cheap but tasty Vietnamese food. 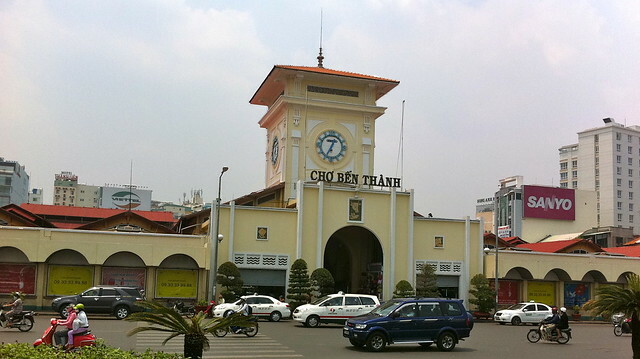 It’s also just a short walk from Binh Tanh market, so makes an amazing place to refuel after a hot afternoon pounding the market streets! Pottering about Ben Tahn market means you are guaranteed to find many traders selling delightful handicrafts, branded goods, Vietnamese art, and souvenirs and trinkets that would delight your friends back home! There’s also loads of street food traders to chat to and try some real authentic cheap food. Truly a taste of Vietnamese cuisine! If you would like to explore more of Saigon’s Street food scene, be sure to check out Accor hotels guide to Markets in Saigon. Highlands Coffee could certainly call itself the ‘Starbucks of Vietnam’, and their commitment to deliver delicious coffee on every street corner definitely works in their favour! 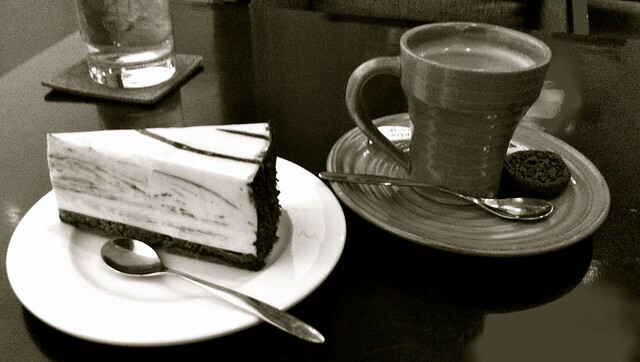 With over 80 branches across the whole of Vietnam it shouldn’t be too hard for you to find a Highlands Coffee in Saigon. 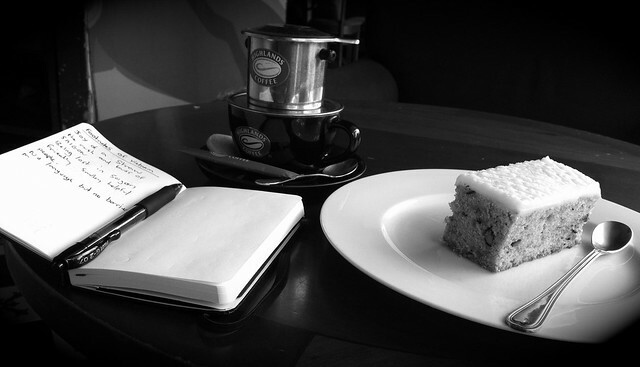 The cakes and cookies are to die for as well…. Just like a Starbucks!! Nguyen Thi Lien was completely stunned when ex US President Obama popped in with famous TV chef Anthony Bourdain for a quick $6 dinner, sipping on Hanoi beer and enjoying some of her delicious bun cha. Now you can dine at a restaurant good enough for Barack Obama and a celebrity chef too! Bun Cha Huong Lien eatery is open for you to enjoy both healthy dishes with fresh ingredients, or also the fatty and delicious bun cha!! To Discover more of Saigons Restaurant scene, be sure to check out Accor hotels blog post about Saigons best restaurants. There’s only one place to eat Banh Mi if you’re going off Tripadvisor and my recommendatons! This place is affectionately called ‘lesbian banh mi’ because of the couple who own and run the restaurant, but don’t let the frivolous gossip put you off a slap up meal. The banh mi here is reasonably priced and extremely delicious. 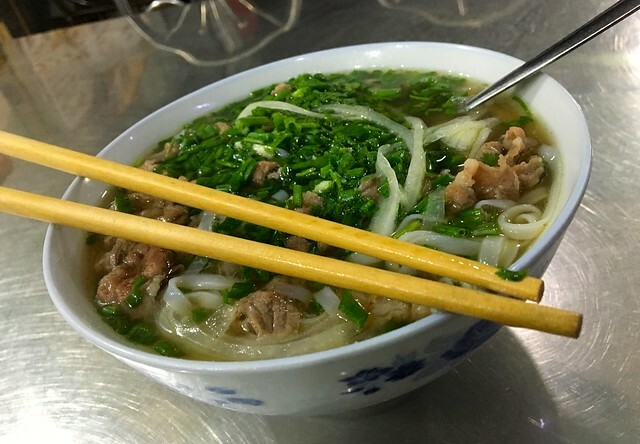 What would a culinary trip to Saigon be without a nice big bowl of pho? 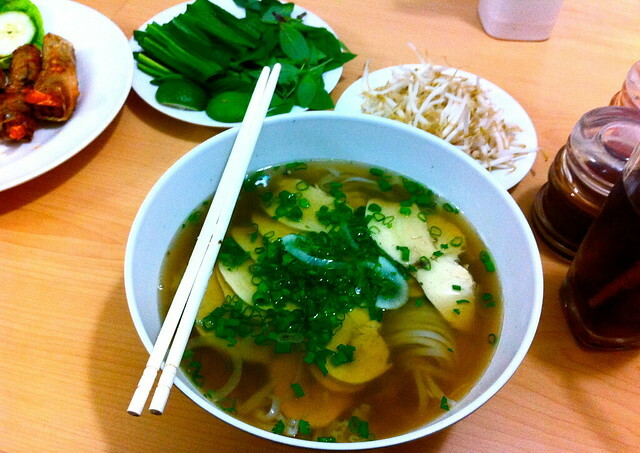 Pho comes in many forms, but the delicious bowls of noodle soup to be found at Phuong Cafe make this place stand out. This place specializes in vegetarian pho which means all the ingredients are super fresh. Still feeling thirsty? Check out Accor hotels list of Rooftop bars in Ho Chi Mihn City. For ultimate Asian cool, head to Id Café for an incredible insight into how the suave citizens of Saigon like to drink their coffee. This café is just a stone’s throw away from Ben Tahn Market as well, which makes this another gorgeous little café to stop off in after some shopping! The casual dining environment upstairs is super relaxing, so make sure you head to the upper floor for the most cosy aspects of this lovely coffee shop. 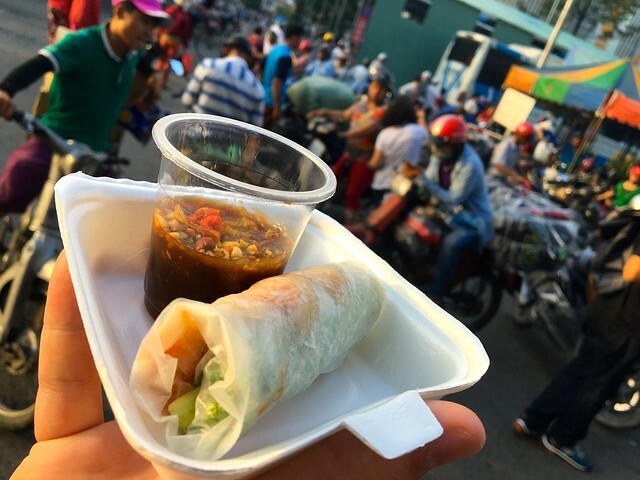 Thank you for reading this article about eating and drinking in Saigon/Ho Chi Minh City! 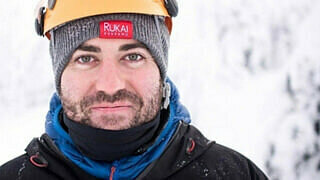 This article was written in partnership with Accor Hotels – all opinions remain my own.